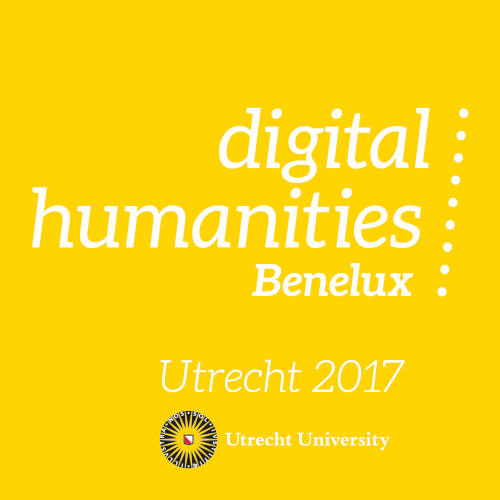 The theme of this year’s annual DHBenelux conference was “Integrating Digital Humanities”. On the C2DH blog I reviewed the conference, and how the discussions focused on the integration of the practices of scholars and librarians. Read the full post here. This year marks the fourth annual DHBenelux conference, which cycles through the Netherlands, Belgium, and Luxembourg. 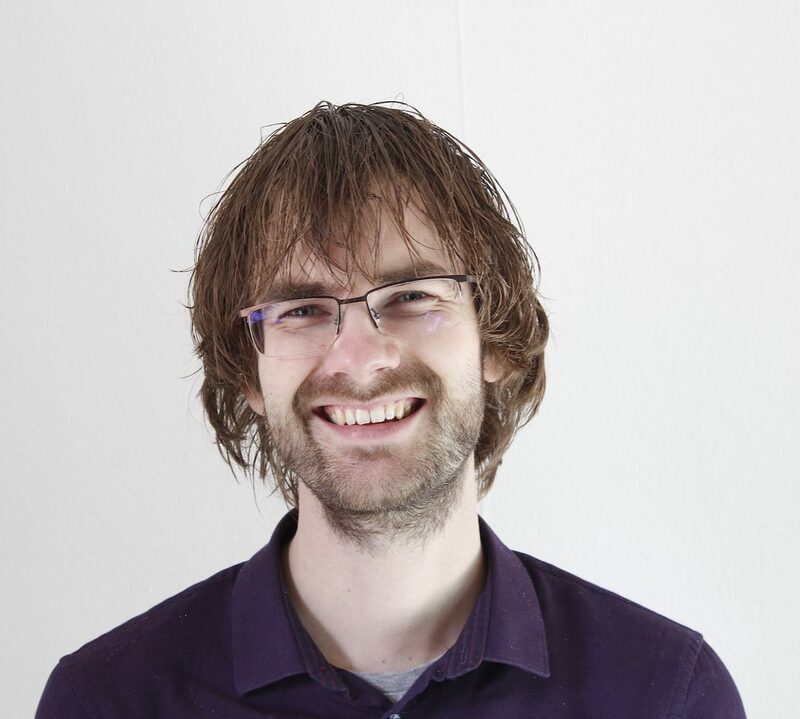 This fourth instalment will be held in Utrecht (the Netherlands), and last week the review process was finished and authors were contacted about the decisions. This provides me the opportunity to write down an analysis of submissions to DHBenelux 2017. For previous years, see blogposts related to 2016 and the period 2014-2016. Below I will look at the submissions, authors, and keywords. A while back I looked at the submissions for DHBenelux 2016 in a blogpost, and I promised to compare to the two earlier conferences. Today is finally the day I publish these comparisons, looking at DHBenelux from 2014 to 2016. This year marks the third annual DHBenelux conference, which cycles through the Netherlands, Belgium, and Luxembourg. The third instalment will be held in Luxembourg, and as part of the local organisation and programme committee I get the chance this year to look at all the submissions. Inspired by Scott Weingart’s series on submissions to the annual ADHO DH conference (see his 2016 post on submissions here), I present you a first analysis of the submissions to DHBenelux 2016. Later posts will bring comparisons with the 2014 and 2015 editions, as well as a description of the steps taken to get to the figures below. 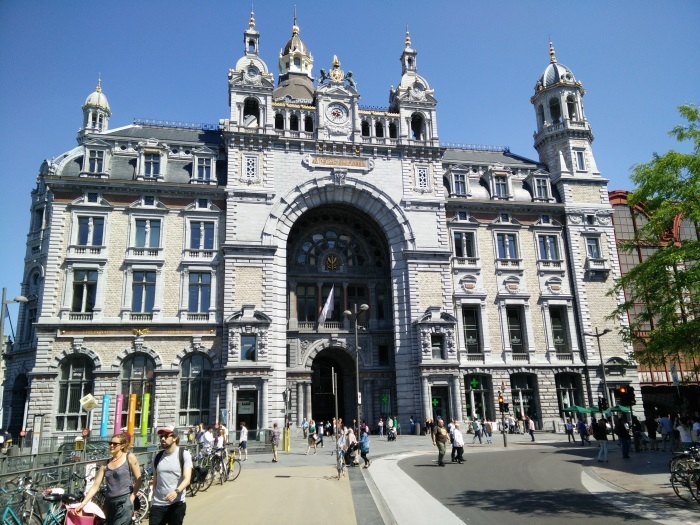 DHBenelux 2015 (8-9 June 2015, Antwerp, Belgium), the second edition after 2014, demonstrated a nice growth from last year with 150 attendees, 62 presentations, plus seven more demos-only and three posters-only (some presentations were also presented as demo or poster): an acceptance rate of 90%. This blogpost is not intended to provide a complete overview of the conference, but rather to show the discussion from my perspective. The main theme I will follow is that no tool can do all research for you. With all kinds of digital technologies becoming available, the uptake of digital research methods by the humanities might have been inevitable. How the humanities can incorporate digital tools, and contribute to the development of technology aimed at the humanities were questions central at the DHBenelux conference (12&13 June 2014, The Hague, the Netherlands). Around 180 attendees met to discuss research projects presented in 50 presentations, 16 posters and 10 demo’s. This blogpost is not intended to provide a complete overview of the conference, but rather to show the discussion from my perspective. 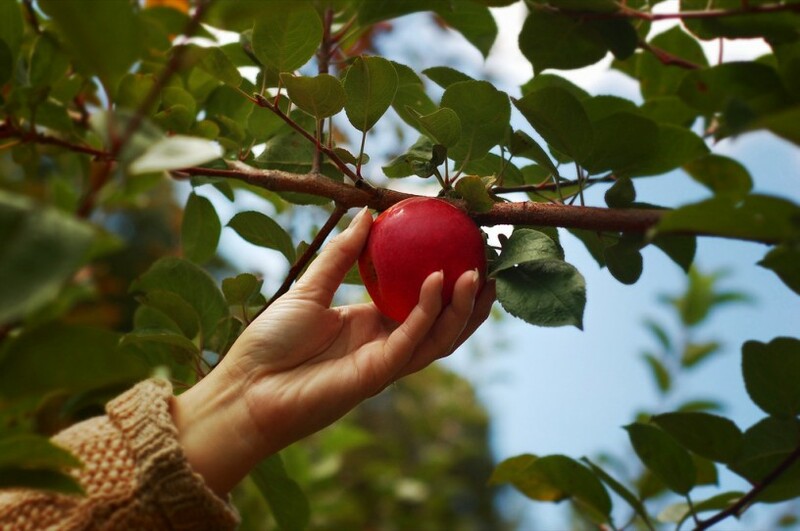 The main theme I will follow is that of the humanities grasping technology; referring to 1) taking technology, 2) embracing technology and 3) coming to an understanding of technology.